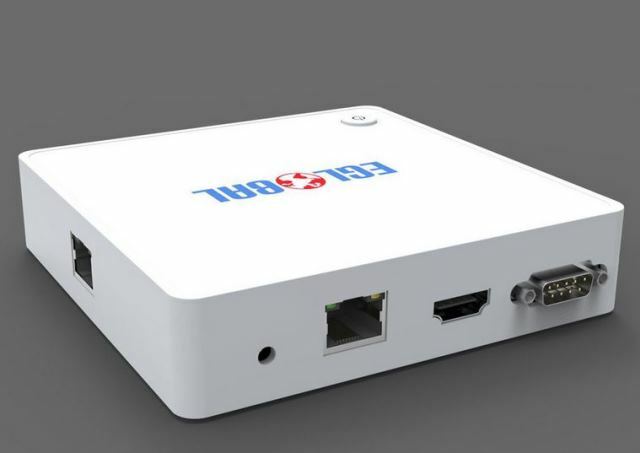 It might seem that nothing will surprise us in the specification of a mini PC with Intel Atom Z3735F. But not this time. 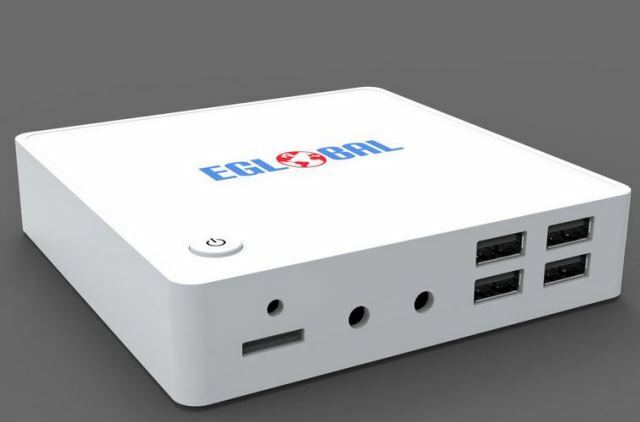 The Chinese company Shenzhen Eglobal Import & Export Co., Limited introduces its own brand mini PC called Eglobal K8 (EG-K8). EG-K8 has dual Ethernet (which they call “Router”), a COM port and an IR receiver as options. 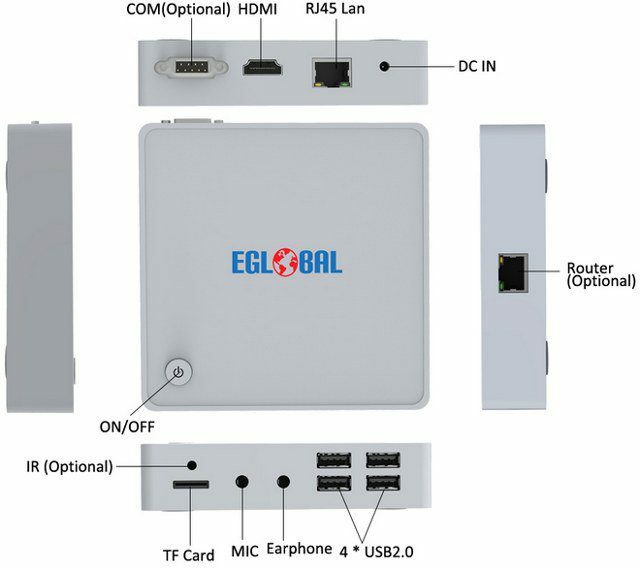 In the package you will find: Eglobal K8 mini PC, power adapter and mini HDMI cable. Eglobal K8 (EG-K8) has pre-installed Windows 8.1 probably not activated. Mini PC is available on Aliexpress.com, where you have two options: “No router” for $113.04 and “With Router” for $127.29, both prices including shipping.